To administer a contest, promotion, survey or other site feature, or to ask for a review via an industry website. SSL Certificate info: We do not use an SSL certificate because we never ask for in-depth personal information, and you cannot purchase anything from our site. If you disable cookies off, some features will be disabled. It won't affect the user’s experience that makes your site experience more efficient and some of our services will not function properly. However, you can still submit service requests. Send information; respond to inquiries; and/or other requests or questions. Email us at info@acremedies.com and we will promptly remove you from ALL correspondence. 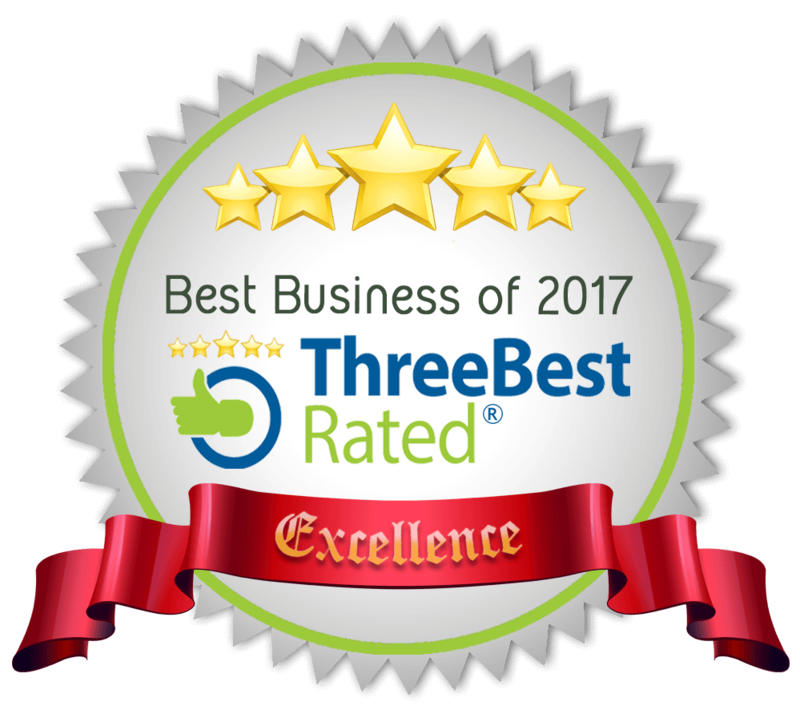 AC Remedies LLC opened its door for business in January 2013 with the intent of providing affordable and honest HVAC service to the Jackson-metro area, and we have been doing just that. We hope you enjoy our website, and that you will call us for service. Thank you to all of our previous customers that have helped us grow, and thanks in advance to all of our future customers that will put their faith in us. We greatly appreciate it! © AC Remedies LLC, 2013 to present. All images and creative content represented on this site are property of AC Remedies LLC. All rights reserved. 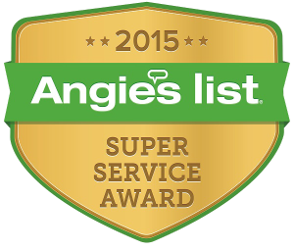 If you like us (if you really, really like us), please take a moment to submit a review on Angie's List or Yelp. Or, better still, you can email us at info@acremedies.com, and your review could end up on our front page! How do you like them apples? © 2018 AC Remedies. All Rights Reserved.